Location in Branson is everything and this property has it! 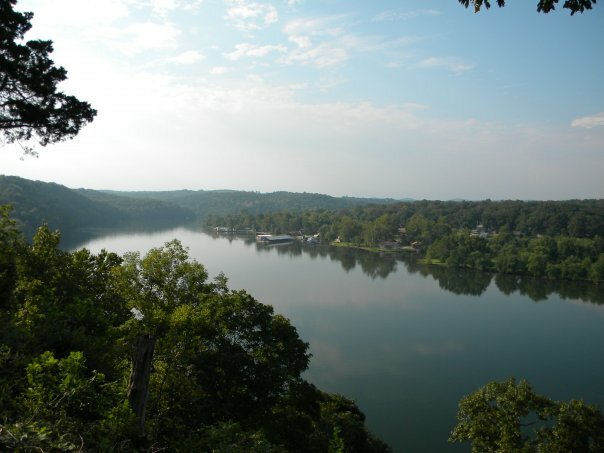 Branson Highway 76, also known as “The Strip” is THE most sought after real estate. 51 acre property site is located next to The Tanger Outlet Mall, a highly successful and well recognized landmark, just off Highway 76. The acreage has access to Highway 76 as well as Roark Valley Road to the North. The property is available to be purchased in smaller parcels. Site improvements include a roundabout for easy access with high traffic. This site is “Pad ready” with underground utilities. The location is ideal for retail stores, restaurants, entertainment, hotels, etc. Branson Missouri is a tourist destination to approximately 7 to 8 million visitors per year. Branson is a family friendly destination with many varieties of activities for entertainment of all ages. The tourists come to shop as a large part of their Branson vacation. Tanger Outlet Mall is adjacent to the 51 acre Branson commercial property for sale. Branson Landing is located on Lake Taneycomo, with Bass Pro Shop and Belk as the anchor stores for the complex. Fishing in Table Rock Lake or Lake Taneycomo is world class. There are 40 theaters with over 70 live performances daily during the height of tourist season. Shopping, dining, mini golf and 13 golf courses in the Ozarks make this a top destination in the United States. John Daly and Payne Steward designed golf courses are among the favorites in the area. Branson Airport opened in 2009, with Southwest Airlines adding daily flights to Branson on March 9,2013. Southwest will begin daily nonstop flights to Dallas, Houston and Chicago on March 9th. The airport is minutes away from the heart of Branson activity. Branson airport is the nation’s first privately financed airport in the United States. is a two level home just blocks away from the heartbeat of Branson activity. This nice home is in the Branson School District. The Branson schools are newly built with state-of-the-art facilities. Call The Crispin Team for more details on this home at 417-335-3109. The home is well shaded in the summer with magnificent trees. Drive into the double car garage or walk in the front door. In the Ozarks, many homes have a number of steps to either walk up or walk down. Unload your groceries from the garage into the kitchen without steps. The Master Bedroom and Bath and 2 bedrooms with a hall bath are on the main level. The lower level of the home features a large family room for movies, games and family fun. One bedroom and bath are located on the lower level of the home. 1817 Boswell Avenue is located just blocks from Country Boulevard Highway 76, also known as “The Strip” in Branson. Restaurants, theaters, shopping and so much more are located on The Strip. Branson is a family friendly environment with activities for all ages. Call The Crispin Team at 417-335-3109 for more information on this home or homes similar to 1817 Boswell Avenue Branson MO.